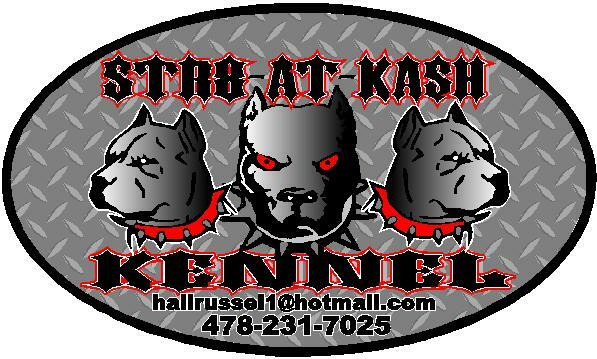 STR8-AT-KASH KENNEL'S posted on South Georgia Pitbull Farms's wall. I want to know if anyone else been having issues with paperwork?.. or long waiting periods for results? I was told that my dog will be re registered with the firm ABA witch i cant google nor find any website. If anyone has more info do inbox me or facebook message me. Russell hall..Facebook.